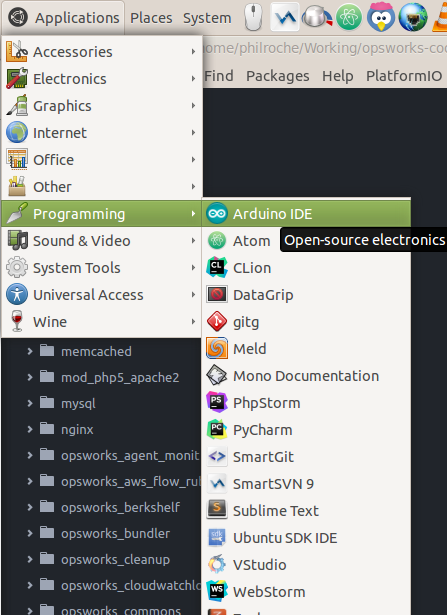 Much of the following set up is from the official Autonomo docs at but with a bit more detail and more screenshots. 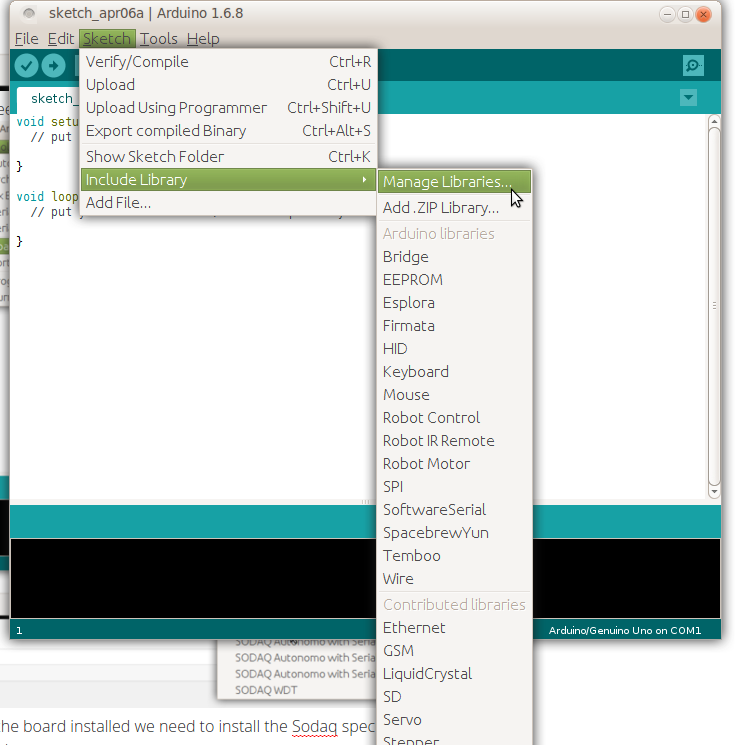 Extract archive and run the install script which will add an shortcut to the application to your main applications menu. 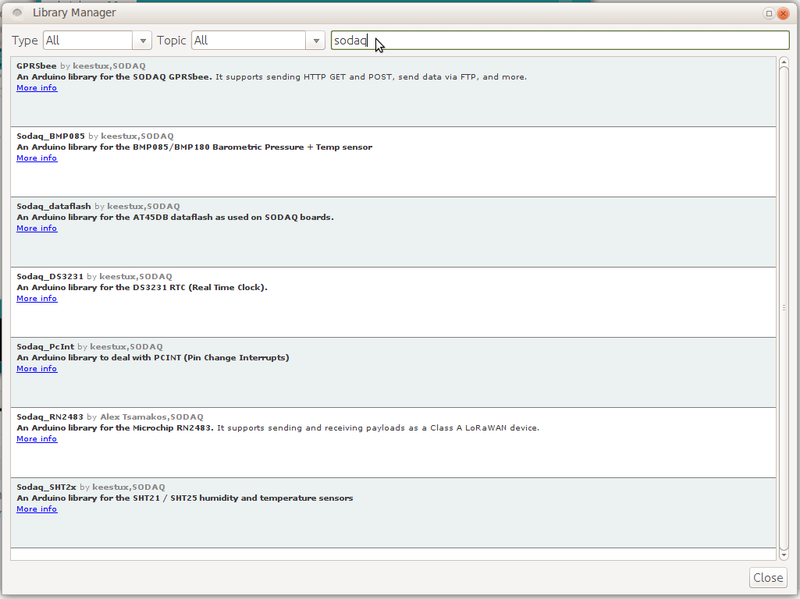 If you are using Linux you will need to add yourself to the ‘dialout’ user group and logout and login for the change to take effect. 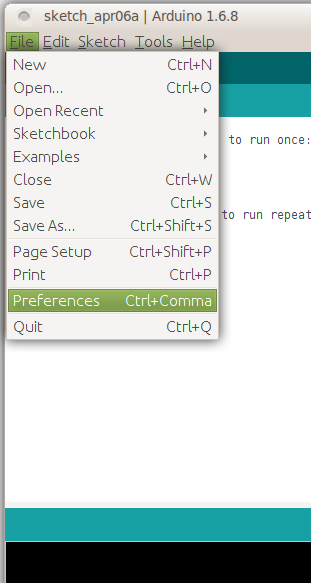 This is so that you have permission to access the COM ports. 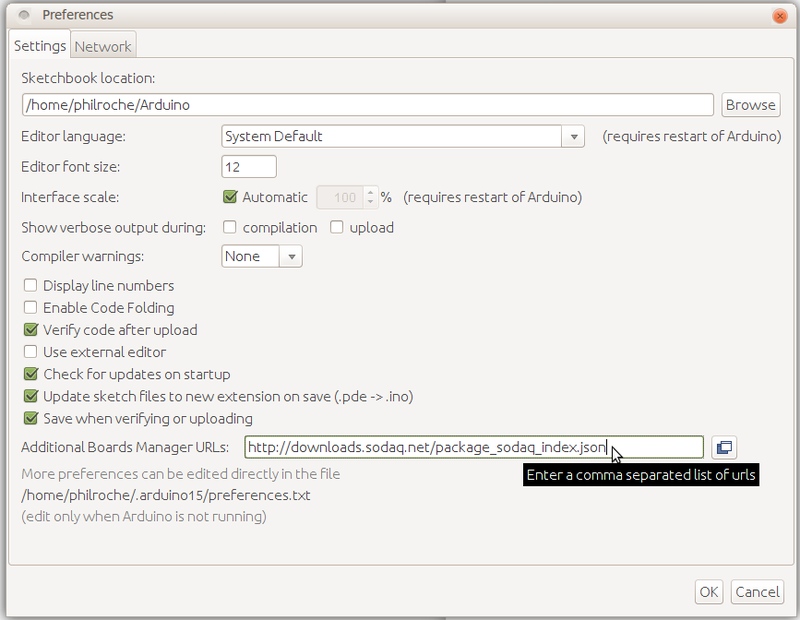 Once this is done we need to download the board profile for the Autonomo using Arduino IDE’s board manager. 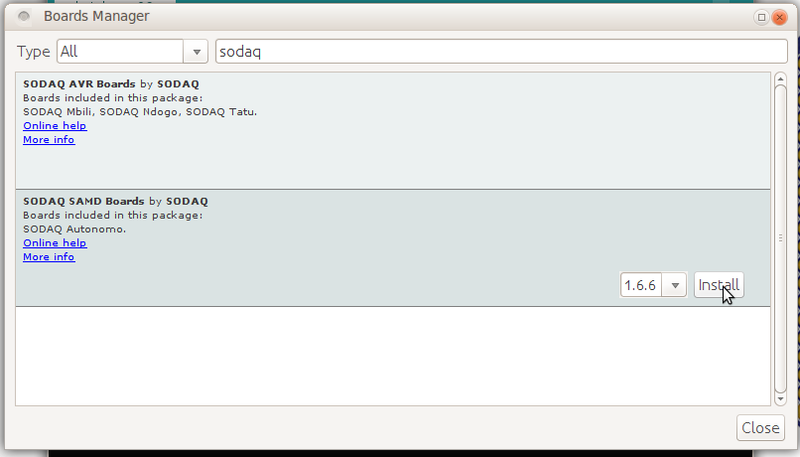 Search for ‘sodaq’ click install for the latest Sodaq SAMD boards. 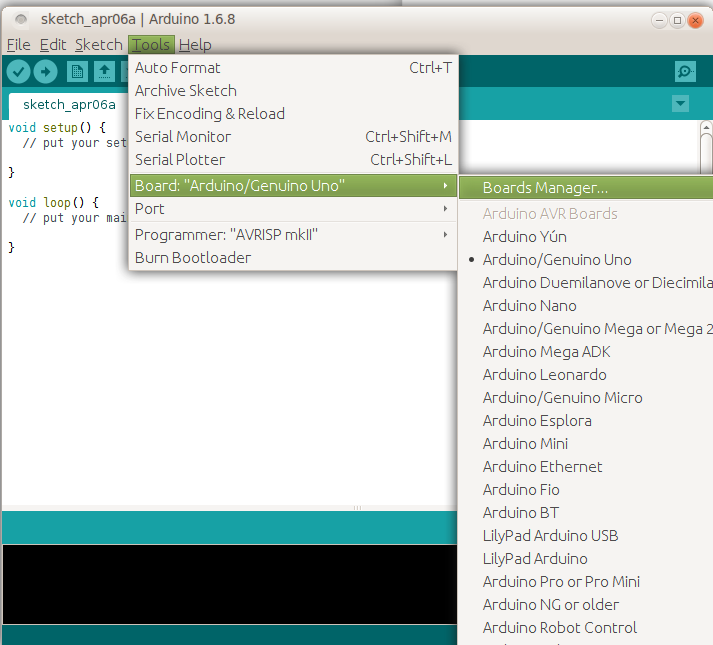 Your Autonomo board is now configured on Arduino IDE and you can continue development as you would with any Arduino board. 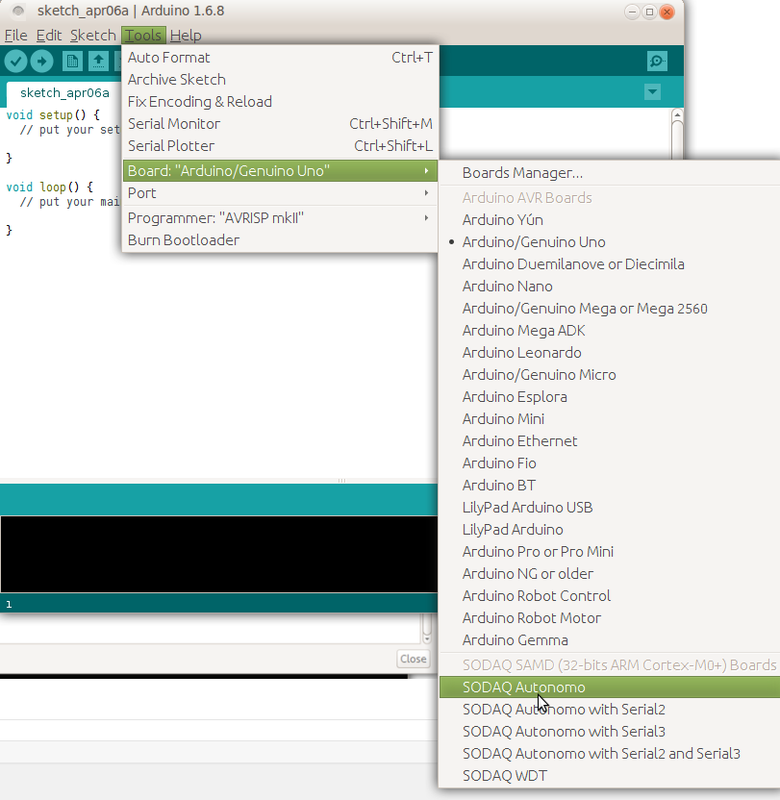 This entry was posted in Arduino, iot, Sodaq Autonomo on 6th April 2016 by philroche.